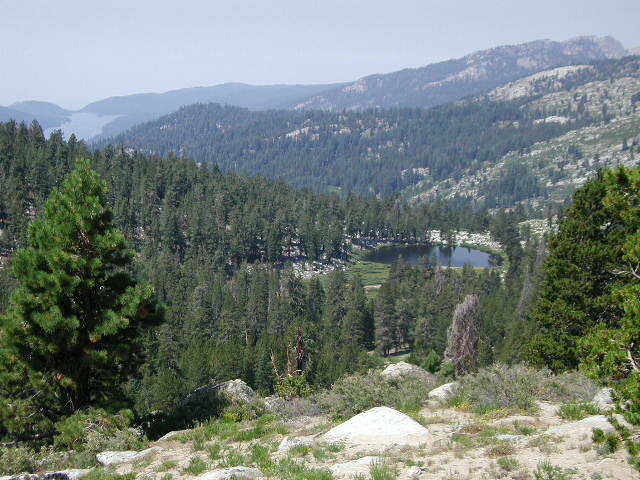 One of the best cell phone coverage areas for any California Wilderness location, this central Sierra region is south of Yosemite National Park and known as primarily as Shaver Lake. California Hwy 168, along with Dinkey Creek Road (southward) and Kaiser Pass Road (northward) leads off in all splintered directions to secluded campsites, rivers, creeks, lakes, developed campgrounds and amazing forest scenery. Off road trails and hiking trails, everywhere back here! 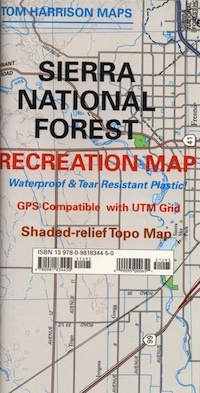 But it is best to have several good maps for cross reference. 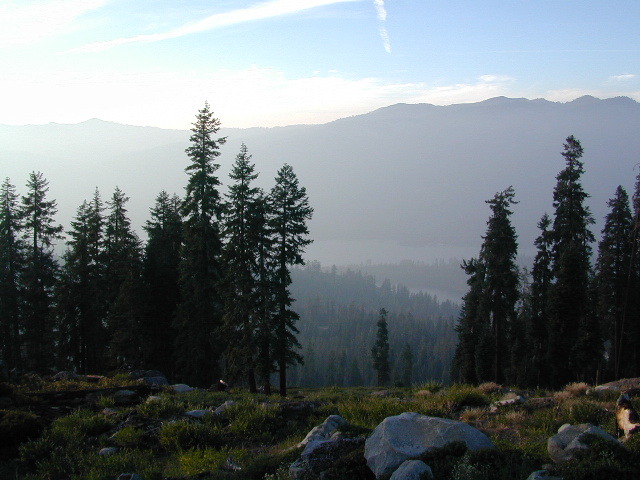 This Sierra National Forest region includes all hydroelectric dams and lakes surrounding Shaver and Huntington Lake, including Florence Lake, Ward Lake, Edison Lake, Mammoth Pool, Courtright Reservoir and Wishon Reservoir. Dusy Ershim Trail 4×4 travels past Kaiser Peak and the cell phone towers. 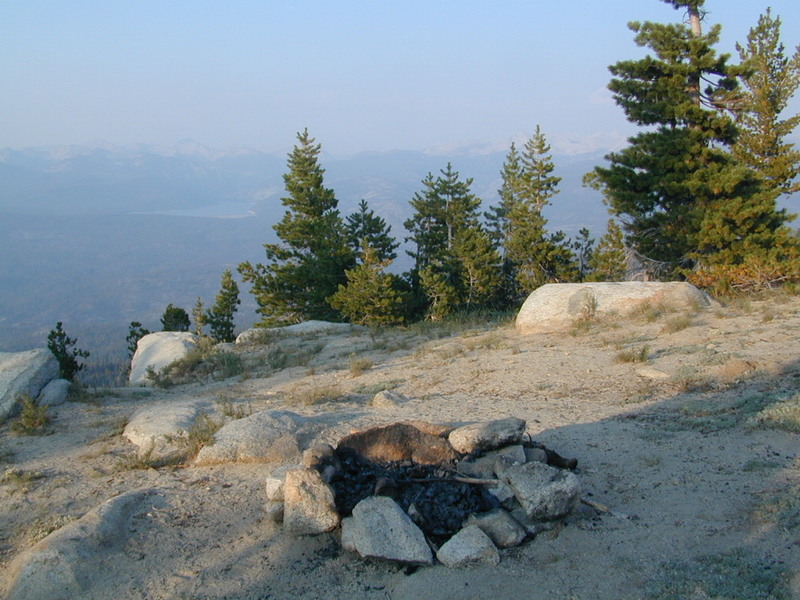 Several primitive camp sites with views on ridge. Numerous developed NFS Campgrounds out this way on Kaiser Pass Road. 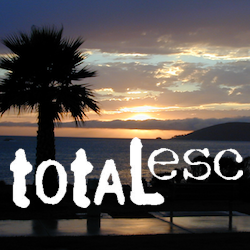 Trailheads for horseback, hiking, backpackers, mountaineers, rock climbers. Snowmobiles love this amazing route when the snow is deep; some west coast winters can be better than others. Kaiser Wilderness is granite chuck of mountain peaks up behind Huntington Lake & China Peak ski resort, off the paved one lane Kaiser Pass Road. 25 mph – pothole paved, barely maintained one lane road, 20+ miles. Kaiser Road closed in winter months.